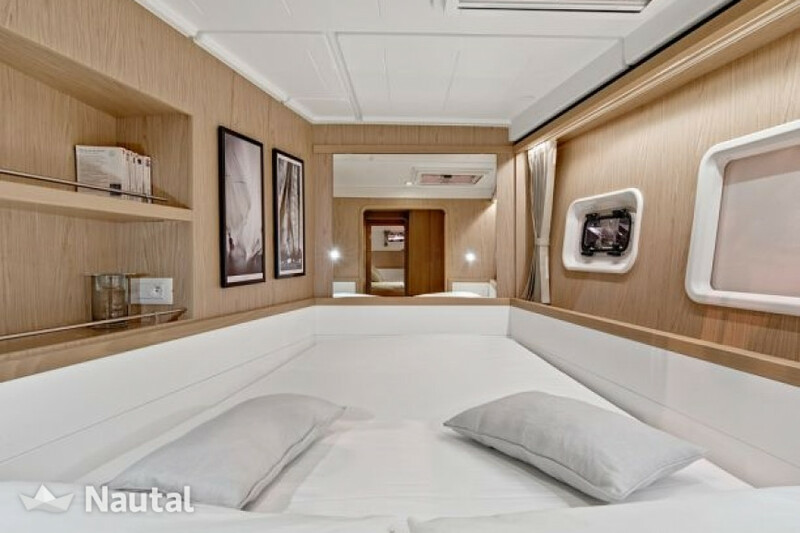 remote, new design and new layouts that offer its occupants outstanding sailing performance, easy maneuvering and outstanding onboard comfort. Test it, you will not be disappointed! 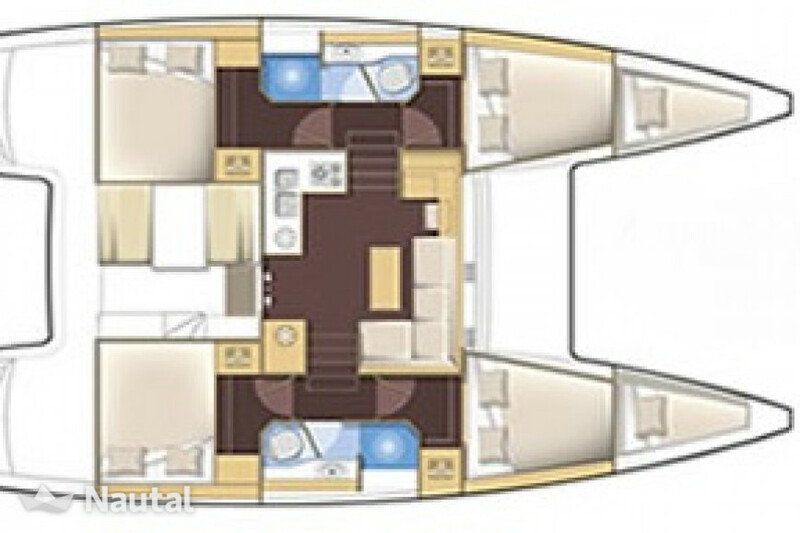 Equipped with 4 cabins, 2 cabins in tip of 2 bathrooms / toilets, it can welcome 10 people on board. 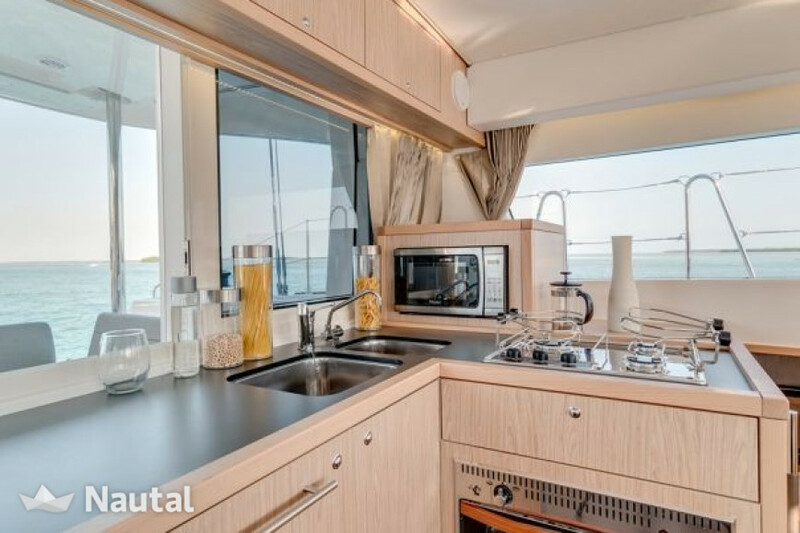 It is also equipped with all the electronic equipment necessary for a quiet cruise. This text was originally written in French and has been translated by Google Translator. The deposit can be paid at check-in with the following payment methods: Visa, Master Card, Traveller cheque. Optional skipper can be hired for $210 / day. Please be aware that you must present former experience with this type of boat to confirm the charter. Flexible check-in! Choose the day to start your charter, the check-in starts at 17:00 h.
Flexible check-out! 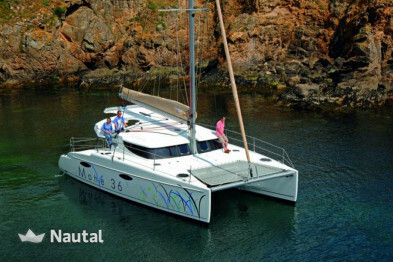 Choose the day to start your charter, you must be back in the base port until 9:00 h.
The price of this boat was fixed in EUR. Due to exchange rates the price might vary from day to day. 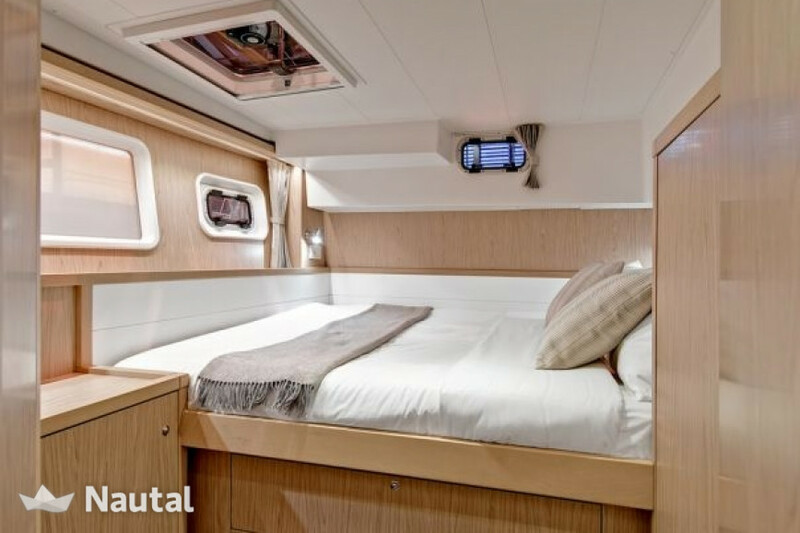 The owner will provide information about the exact location once the booking is confirmed. We have taken over 10,000 bookings to date. 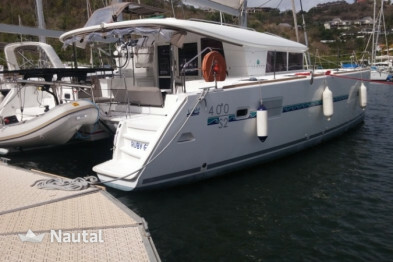 Rent a boat through a reputable leading European company in the boat rental sector. We guarantee to offer you the best price. You can get up to 40% discount off the original price and we don’t charge you any booking or payment fees. At Nautal, our biggest priority is you. 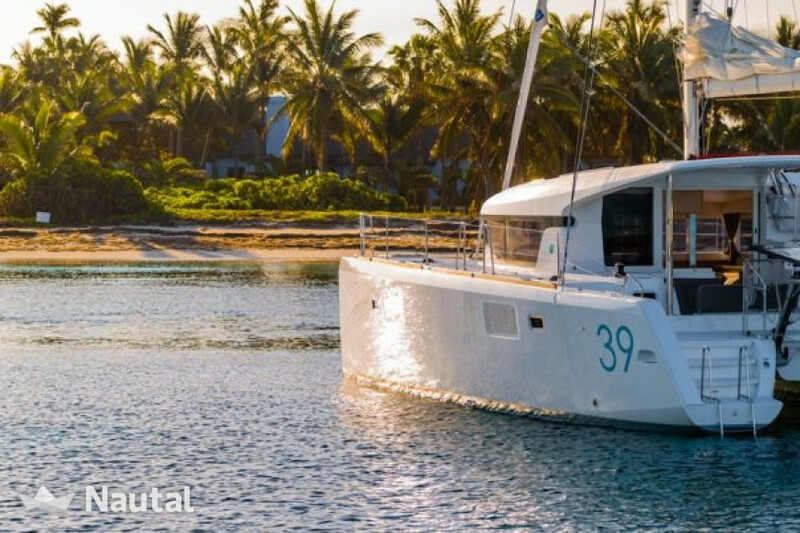 Our team of boat charter advisors speak over 10 different languages, ensuring there will always be someone at hand to help. 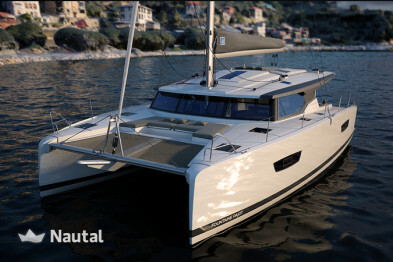 At Nautal, you have over 19,000 boats in over 800 destinations at your disposal. 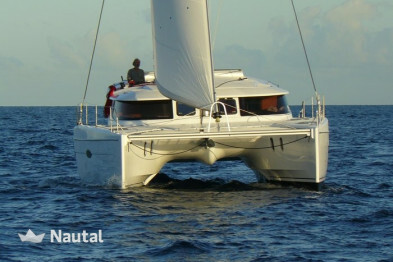 We also help to find you the most suited boat for your travel plans. 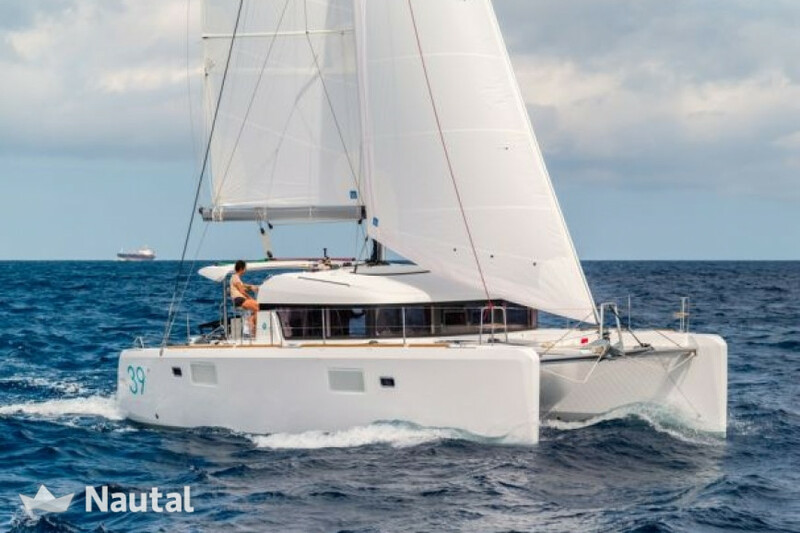 Our website has more than 2000 reviews and comments from our clients about a multitude of charter companies and skippers who offer their services. In addition, we publish detailed descriptions of every boat and use original photos of them. We have over 30,000 satisfied customers and a high percentage of loyal customers who come back. Nautal has an average rating of 4.5 out of 5 and an incident rate below 1%. 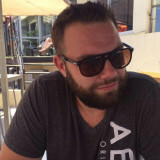 Nautal guarantees secure web payment. Additionally, Nautal has a civil liability insurance contracted with Hiscox that covers up to 500,000 euros per operation, with no aggregate limit, and which also covers the insolvency risk of the final service provider. Nautal is audited by an external company every year in order to gain full knowledge and control of its financial aspects. Nautal’s economic success has attracted large investment groups such as the financial institution, La Caixa. Nautal has also obtained public funding from the Ministries of Industry and Tourism. Routes and trips personally tailored to you. 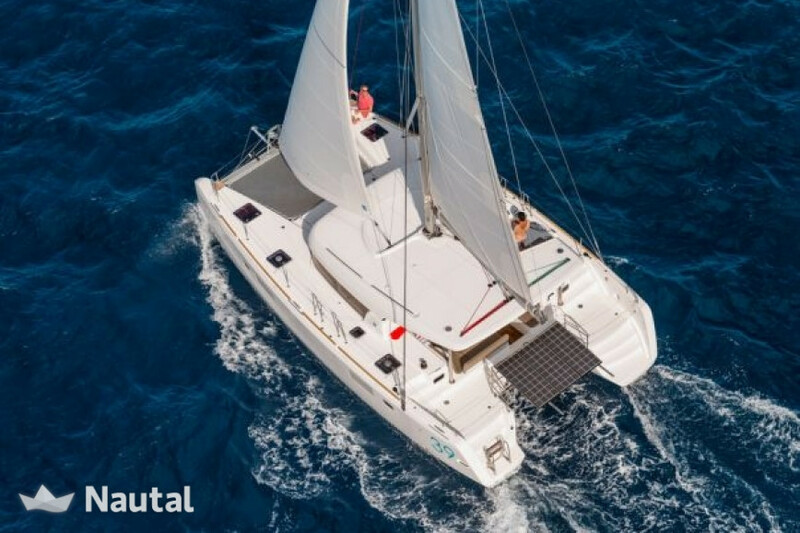 At Nautal, our experts know the best routes and sailing destinations. They are trained to advise you and help you make your dream vacation a reality, wherever it may be. Being part of this club will provide you with “iskipper” insurance at no extra cost; permitting free cancellations. You will also have exclusive advantages such as fast check-in, additional extras, etc. Learn more. Compensation for defects detected during check-in. While checking in with the Nautal App, if you find any kind of damage, you should take photos and send us an email with all the necessary details. Compensation is applied differently, according to each individual case. Cancellation compensation for causes other than weather conditions. In these cases we will do everything possible to ensure you still enjoy your holiday. 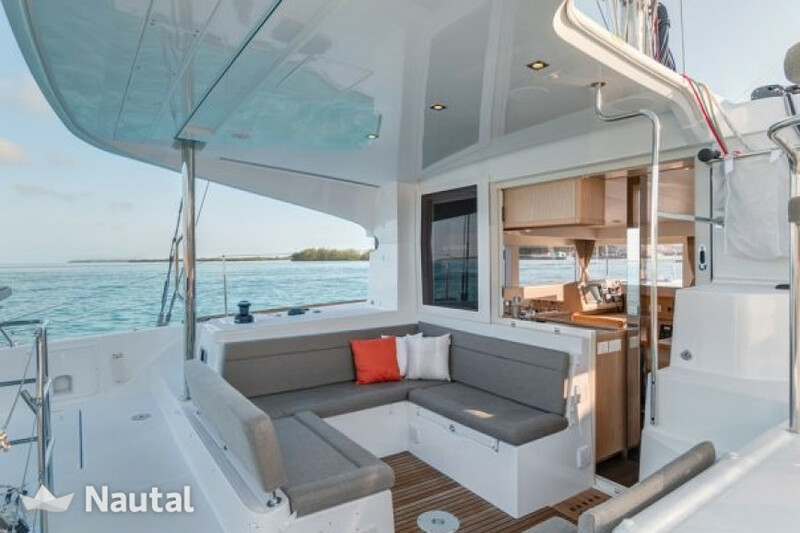 If you decide to opt for a different boat at a higher price, Nautal will cover up to 20% of the price difference. Furthermore, you will always have 24 hours to cancel your reservation after making the payment. Compensation for delayed delivery due to causes other than weather conditions. In the event that the boat rental is delayed at no fault of your own, a proportional amount of the rental price will be refunded, plus up to 20% compensation. Cancellation compensation due to poor weather conditions. In this case, the specific information indicated on the online boat profile will apply. Anything else you would like to tell Laurent / Stephane? I agree to receive communications via e-mail.